Facelifted Skoda Citigo revealed | What Car? The Skoda Citigo is one of our favorite city cars. In fact, at the 2017 What Car? Car of the Year Awards, we named it as the best city car you can buy for between £8000-£10,000. The Citigo is one of three city cars sold by the Volkswagen Group – the other two being the Volkswagen Up and Seat Mii – but, crucially, the Citigo the cheapest of the three to buy. 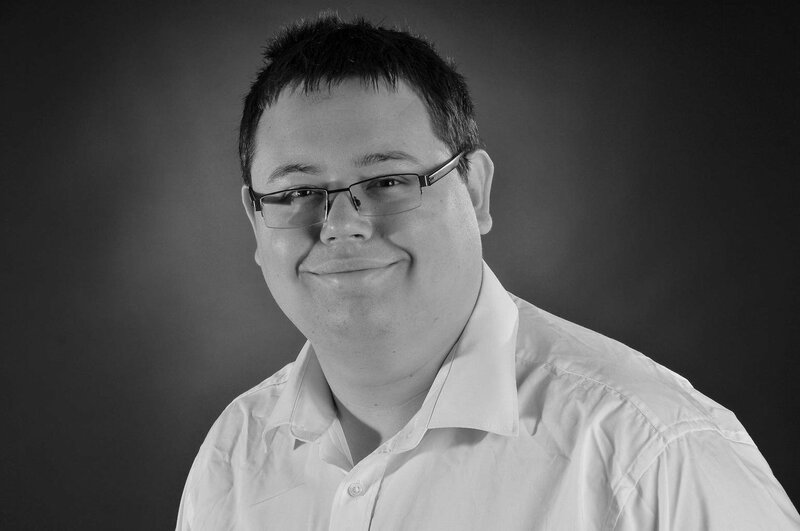 It's also brilliant to drive, relatively roomy inside and is ideally suited to the city. Having been on sale since 2011, though, this smallest Skoda is due a mid-life update to keep it competitive against rivals such as the Hyundai i10 and Suzuki Celerio. This facelifted version will go on sale towards the summer, following the updated model's debut at the Geneva motor show next month. 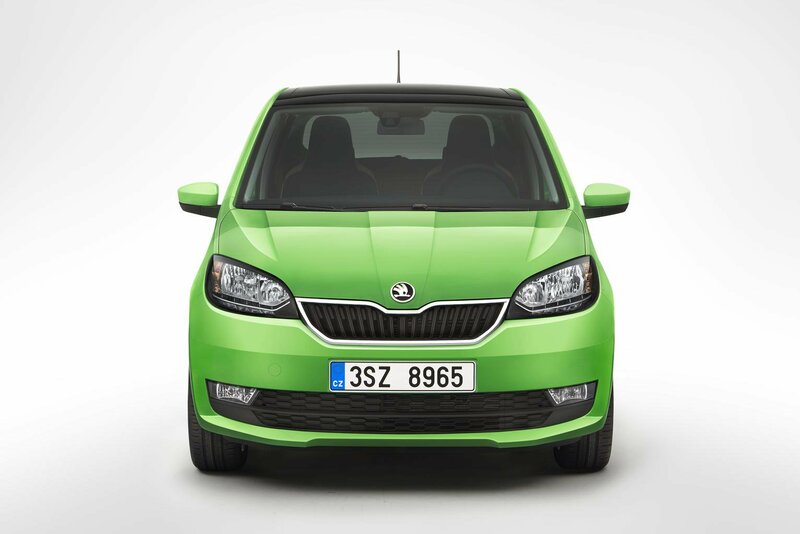 What's new on the Skoda Citigo? The main addition to this Citigo is a new front bumper, which brings the car more in line with Skoda's wider range, as well as a lightly revised front grille with new rectangular fog lights. The front headlights now come with LED daytime running lights, and the fog lights are available with an optional cornering function, too. Those extras have added 34mm to the length to the Citigo. The options list now includes a new green paint colour and a wider range of 15in alloy wheel designs. Inside, the Citigo's interior has been tweaked with the driver's instrument cluster getting a new, cleaner design. There are also new connectivity options on new Blues and Swing versions, which come with an SD card slot and a USB socket. 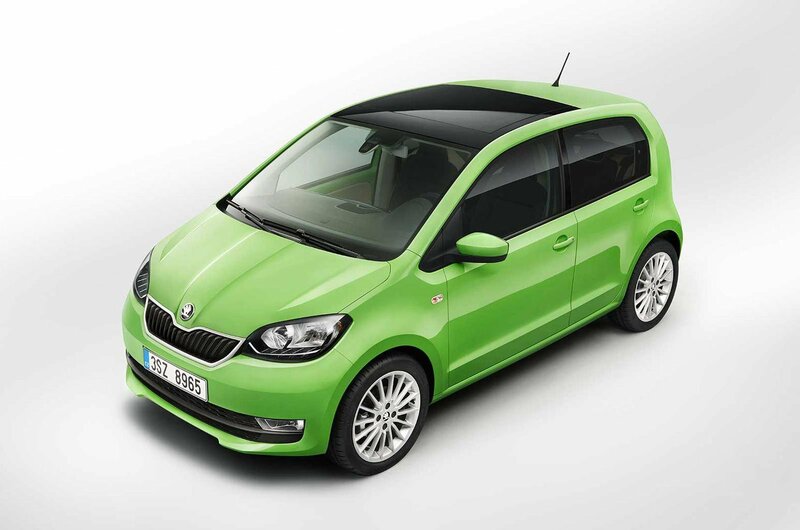 The Citigo also gains one of Skoda's 'Simply Clever' features, where an umbrella is stored under the passenger seat. What engines can I choose from in the Skoda Citigo? The Citigo's engine options are unchanged with this facelift, which means the range continues to comprise of two 1.0-litre petrol options. We currently recommend the entry level version, because it has enough power to keep you going around town, and while it can feel underpowered on the motorway it keeps costs to a minimum. Of the Citigo's existing trim levels, we'd recommend sticking with SE versions, which get you air conditioning, electric front windows and split-folding rear seats. Prices for the facelifted Citigo won't be revealed until closer to the car's launch, but we wouldn't expect the car's starting price to stray too far beyond the £8495 of today. 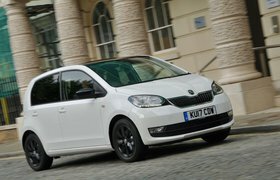 At that price, the Citigo is among the cheapest city cars on sale – and that's a selling point Skoda won't want to lose. See more of the Skoda Citigo in our video review, below.